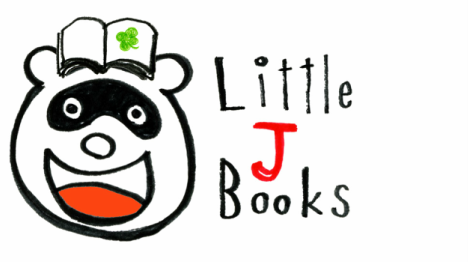 Little J Books is an independent translation and e-publishing company that publishes the works of some of Japan's greatest storytellers; stories that can be enjoyed by children and adults alike. Hi, my name is Paul and I started Little J Books because I personally wanted to be able to read more of these kinds of Japanese stories in English, especially in ebook form. The biggest drive behind starting this company was to see every one of Kenji Miyazawa's short stories translated into English and available as an ebook. Currently I've only published around 5, but by the end of January I expect that to be around 15. That still leaves another 50 or 60!! But the more I do, the more I love doing it, and so I am sure I will get there. I'm also a major fan of Nankichi Niimi and Ryonosuke Akutagawa so I will be publishing lots of their stories too. By putting these stories into an ebook format they will be available for anyone to access anywhere in the world, forever. That last word is key, because quite often translators do an incredible job of translating a book into English, but after it gets published and sells out, you can't get your hands on it, or it becomes really expensive. But now with ebooks and publishing on demand (POD) that is changing. So far I've translated all of the stories myself and my friend Tamie Oda has done the illustrations for the covers to go with them (except for those by Vincent Van Gogh) as well as illustrations for Gauche the Cellist and The Fuji Adventurers. To be honest, I haven't come anywhere near covering costs, and although I do hope to make it a sustainable (meaning profitable) business one day, it really is just great to see so many people now enjoying these stories in English. If you are a translator and would also like to see the books that you love translated into English, then why not team up and lets publish them together!! Thank you so much for visiting this site and if you would like more information or would like to help, please send me an email using the Contact form.